Home Nonsense Daily Peel Chocolate Chip Cookies. Enough Said. Because nothing is better than really enjoying 2:06 watching chocolate chip cookies getting made. It brings you back to a peaceful time and happy place. 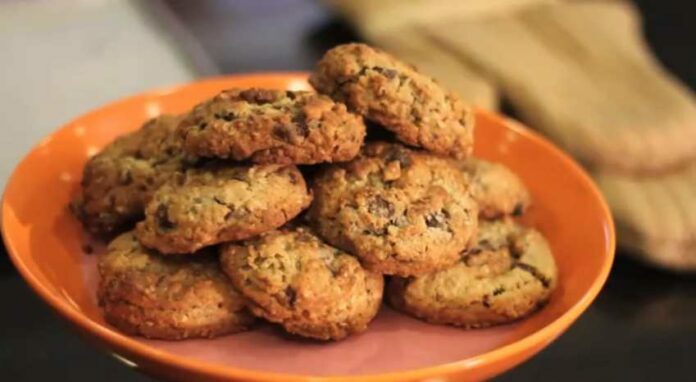 What was a time you remember about Chocolate Chip Cookies? What Does Everyone Eat That Should Never Be Considered Food?